Sonos is one of the market leaders when it comes to wireless audio, and it's now started adding digital assistant support to its speakers: the Sonos One comes with Amazon Alexa on board, so you can control your tunes with your voice as well as enjoying high-fidelity audio around the home. Now you can get it for a new, low price thanks to the Black Friday weekend. John Lewis is discounting the speaker by £30, so it's yours for £164. If you buy two of them, you can connect them together in a stereo configuration. Sonos speakers work with just about every music service out there, from Apple Music to Spotify, so you should have no trouble queueing your tunes up. At £164, this is just about the cheapest way you can start building up a Sonos system this Black Friday weekend. 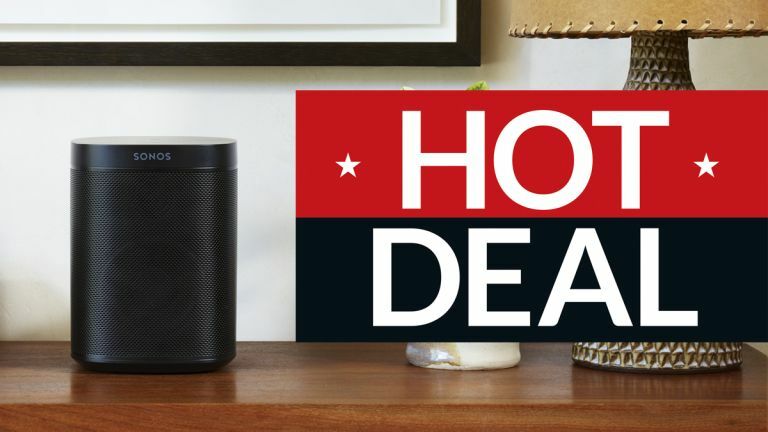 We're seeing more deals appear as the weekend goes on, so keep checking back for the latest offers and the lowest prices – across speakers, laptops, smartphones, smart home gadgets and much more.